Micro Machines: The Original Scale Miniatures (called either “Micro Machines” or simply “The Micros”) are a line of toys originally made by Galoob (now part of Hasbro) in the mid-1980s and throughout the 1990s. Galoob licensed the idea behind Micro Machines from Clem Heeden, a toy inventor from Wisconsin. Micro Machines were tiny scale component style “playsets” and vehicles that were slightly larger than N scale. Today I want to start documenting my micro machine collection. I hope to do one car at at time unless I am doing a play set. I loved collecting these and hope they come back some day. 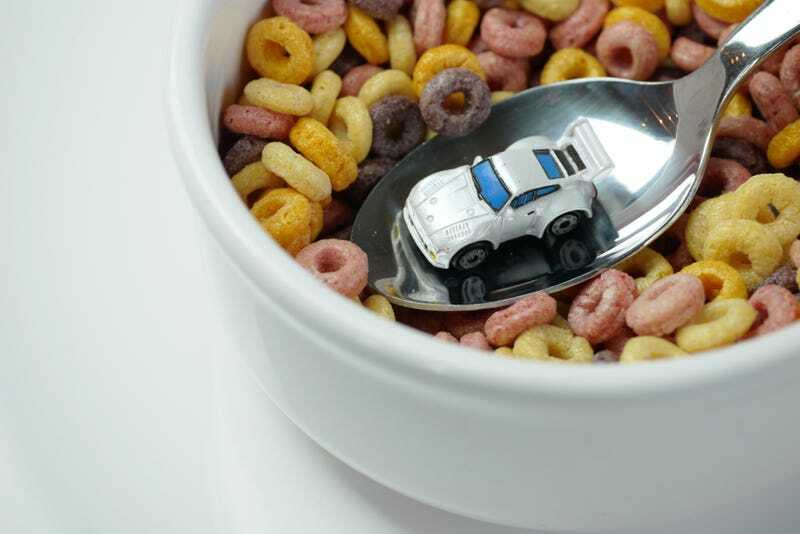 The link below has a comprehensive list of most or all the micro machines ever produced.